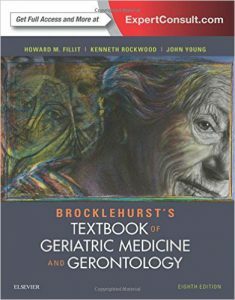 Global ageing, in both developed and undeveloped countries, has made the need for high-quality knowledge and research on anaesthesia for the elderly increasingly important. 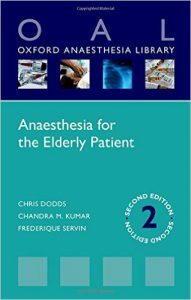 The second edition of Anaesthesia for the Elderly Patient offers the anaesthetist guidance on the evaluation and management of elderly patients that present at hospital for surgery and anaesthesia. 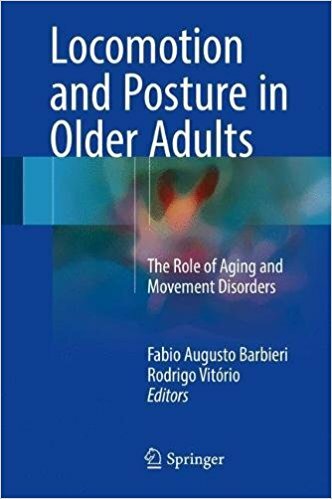 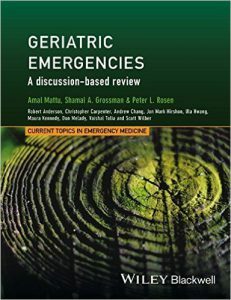 Containing 15 chapters on key topics such as emergency anaesthesia, orthopaedic surgery, and neurosurgery, as well as a new chapter on ‘Anaesthesia for Non-Theatre Environments’, this book ensures the reader is fully prepared for the clinical challenges they may face when working with this ever-growing vulnerable group.